Lincoln – a Country Divided. Again. This is the opening line of “Killing Lincoln,” by Bill O’Reilly and Martin Dugard. Within six weeks after Abraham Lincoln was sworn into office for his second term, shortly before the close of the Civil War, he was the first U.S. president to be assassinated in office. Steven Spielberg’s movie, “Lincoln,” focuses on efforts to pass the Emancipation Proclamation, the 13th amendment to the U.S. Constitution that would abolish slavery. The book has a different focus. It reads like a thriller that counts down the remaining days of Lincoln’s presidency. Some deride those who now want to secede from the United States, following the re-election of President Barack Obama. Such talk is no laughing matter. During Lincoln’s presidency, when our country was deeply divided, some – perhaps connected to the highest ranks in our government – attempted drastic and violent measures to alter the direction of our country. Five days after Confederate Gen. Robert E. Lee surrendered his Army of Northern Virginia, Lincoln was gunned down on April 14, 1865, by actor and Confederate sympathizer John Wilkes Booth. Lincoln died early the next morning. Lincoln was not Booth’s only target. 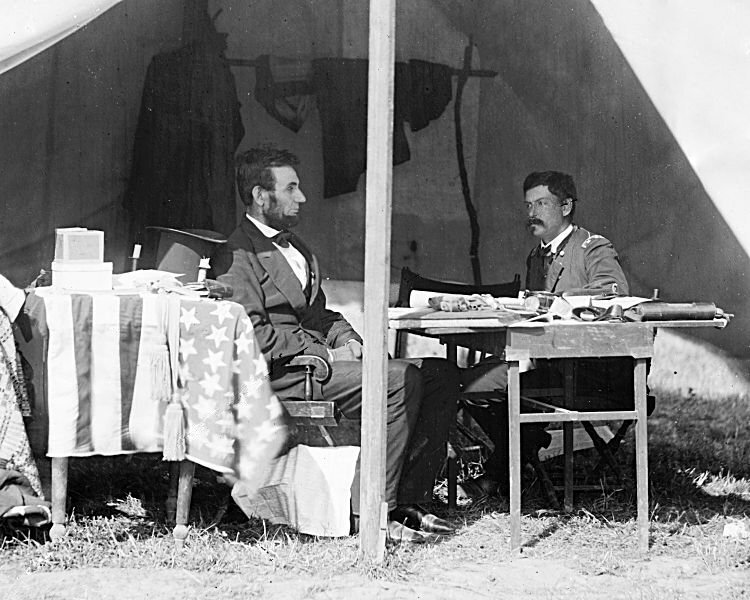 Booth and his conspirators also plotted to kill Gen. Ulysses S. Grant, Lincoln’s general-in-chief of the Union army. Vice President Andrew Johnson and Secretary of State William H. Seward also are on the hit list. 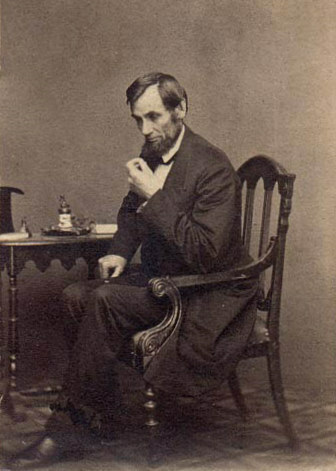 Lincoln had opposition from all sides – Radical Republicans and War Democrats – as he tried to reunite the country and bring an end to slavery. He wanted the reconciliation with the South to be one of compromise and understanding. Secessionists, who wanted to break away from the U.S. government, plotted Lincoln’s death. Booth killed Lincoln. But the other intended victims eluded death and the conspirators were eventually caught. We’re a diverse nation and we’ve weathered difficult times before. When we work together, we can achieve great things. This was a good one too. Bishop was a beloved columnist for the Miami Herald for many years until his passing some time ago. I won’t get to see the movie as father 89, cannot hear or see that well and should not leave him alone for several hours. I was looking for Jim Bishop’s book over the summer. I loved some of the columns he did on history. They were in our paper when we lived in New York. I will look for the book again, Carl. Thank you. I hope you get to see the movie soon. Looks like a must-see, Judy. His life was a compelling story which ended so suddenly. Check out the book, too, Kate. It’s a great read. What I loved about the movie was Lincoln’s humor at unexpected moments, and the boisterous exchange in Congress. Some sad and emotional moments as well. I’ve been concerned about the polarized tone and the tensions we’ve been experiencing, which have increased, not lessened, since the election. I also genuinely worry about the President’s safety. Hopefully things will not go so far as violent conflict in this case. I also hope that people realize we need to work together to resolve our problems. The acrimony only drives a deeper wedge between us. Thank you for visiting my blog and commenting. Agreed. I think people who are “talking” about seceding aren’t really considering the actual impact it would have on the lives of millions. I recall presidential elections where people said they were going to buy a four-year supply of aspirins. I don’t ever recall headache medicine zooming up in the stock portfolios. Like you, arbohl, I don’t think those folks have thought thru what the outcome could be. I saw an interesting TV interview of Sally Fields about how she got the movie role. It didn’t come to her as easily as one might assume. Spielberg almost didn’t cast her–she really had to prove herself! I’m surprised Sally Fields would have to prove herself as she has an excellent range in acting. She did win two Oscars.In the TV movie, “Sybil,” (1979), based on a real person, Sally’s role of a woman with multiple personalities was compelling. She was also convincing as the tormented Mary Todd Lincoln.